How Can an Auto Wrecker Assist You? Home page Blog How Can an Auto Wrecker Assist You? 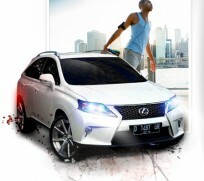 In order to keep your car in top running condition, regular maintenance is required. 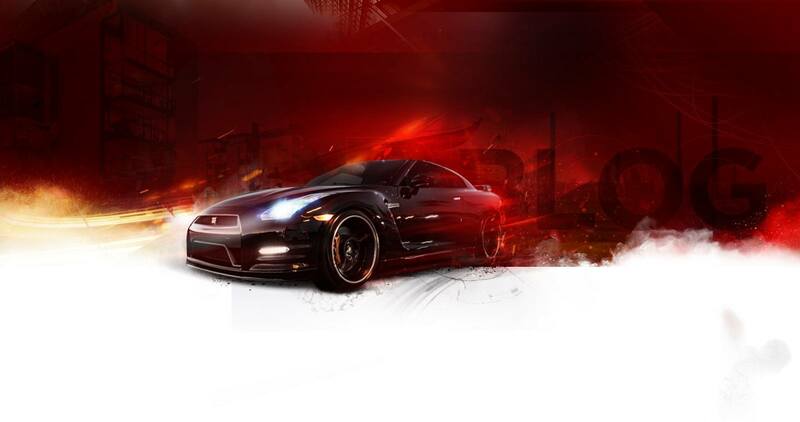 At times, you may also want to replace car parts as it may get damaged or worn out due to use. The modern standard of living prompts us to search for economical solutions and so we are on the look out to get hold of car parts that are affordable and at the same time maintain quality for providing optimal performance. In such an instance, car wreckers like General Japanese Spares come into the picture. 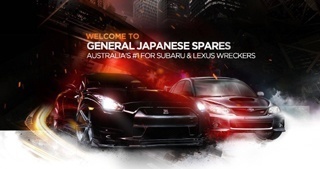 General Japanese Spares are always on the lookout for acquiring damaged or accident hit cars, so that they can get genuine auto parts for their regular customer base in Sydney. 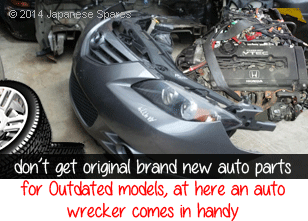 Why You Should Opt For Auto Wreckers For Acquiring Car Parts? Auto wreckers buy all types of cars from people; vehicle may be old, damaged or an accident hit vehicle. Auto wreckers take out useful and undamaged auto parts out of the damaged or old car and recycle it for further use; thereafter they wrack the body of the vehicle. Generally, you will get a genuine second hand car part at a fraction of price from an auto wrecker compared to a brand new auto part purchase. Sometimes, you don’t get original brand new auto parts in the market for some outdated or discontinued older models, so an auto wrecker comes in handy. Not only for buying auto parts, can you approach an auto wrecker, but also you can approach them to sell off your old, damaged or accident hit vehicle; and by adding additional amount, you may be able to buy a brand new compact family car. Also, when a car requires frequent repairs, it becomes a headache to sell it away, so the best way is to approach an auto wrecker and sell it quite easily. Furthermore, older cars tend to release carbon monoxide, which can gradually harm the ozone layer. Surely, car wrecking is an Eco-friendly solution as the car is actually recycled.